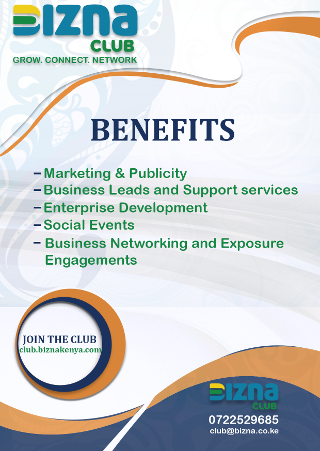 These are the words of billionaire investor, industrialist and entrepreneur Chris Kirubi. 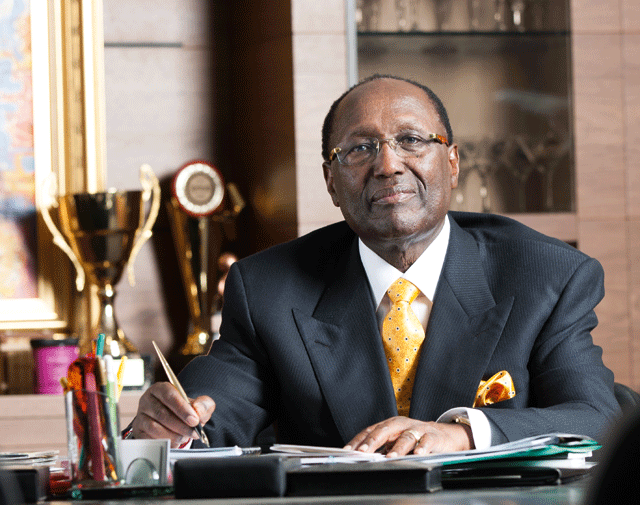 Speaking on his forum dubbed ‘Ask Kirubi’ Mr. Kirubi asserts that it is very much possible to turn your debt into a fountain of wealth. “When I went to Spain sometimes back, I was amused by a local quote concerning debt. I noted it down and vowed to share it with my readers someday, “debts are like children: the smaller they are the more noise they make,” So the quote goes. But many people, having been raised to have a rigid worldview concerning debt, struggle to use the avenue to build a fortune. When Obama got into office, he said that he found the national debt, doubled, wrapped in a big bow waiting for him as he stepped into the Oval Office. That’s the reality of debt. Even super powers have debt. But how can you take advantage of debt and use it to build an empire? The reality that a majority of us cannot buy a house, buy a car, or go back to school to advance our education using cash is real. Getting a loan to finance our dreams is not bad at all but the secret to being successful is being smart with your money. It actually does take money to make more money. Good debt in a layman’s term means debt that creates value. For example, if you borrow money to buy land, go to school or start a business then that is good debt.